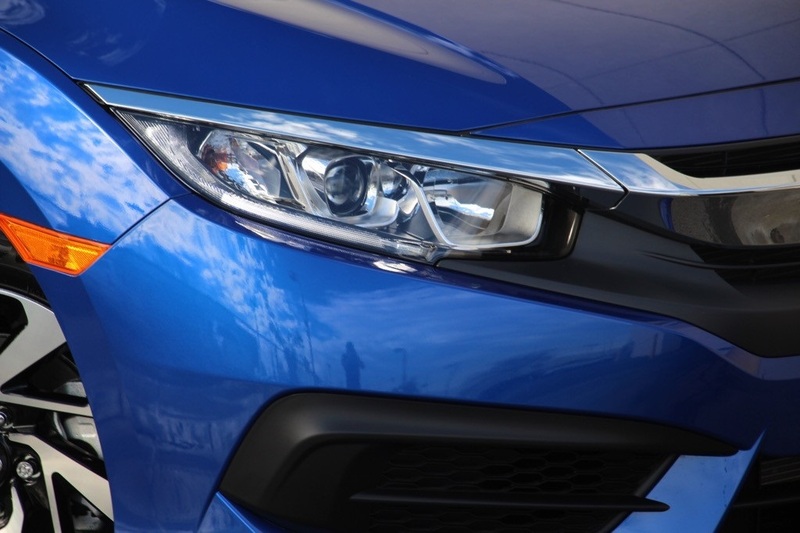 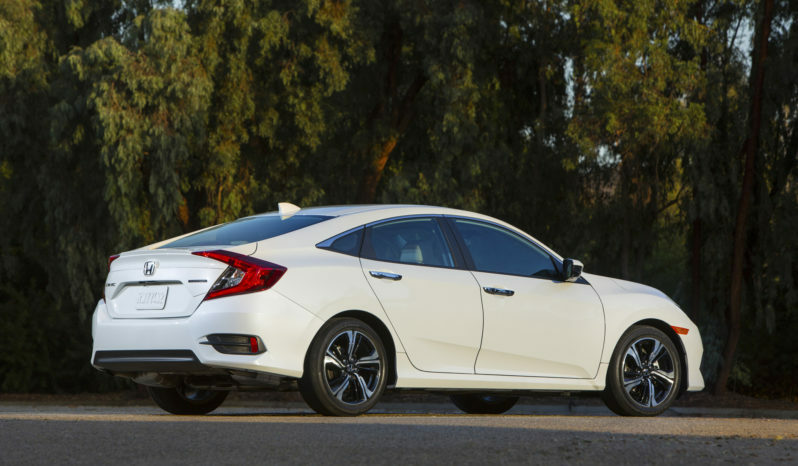 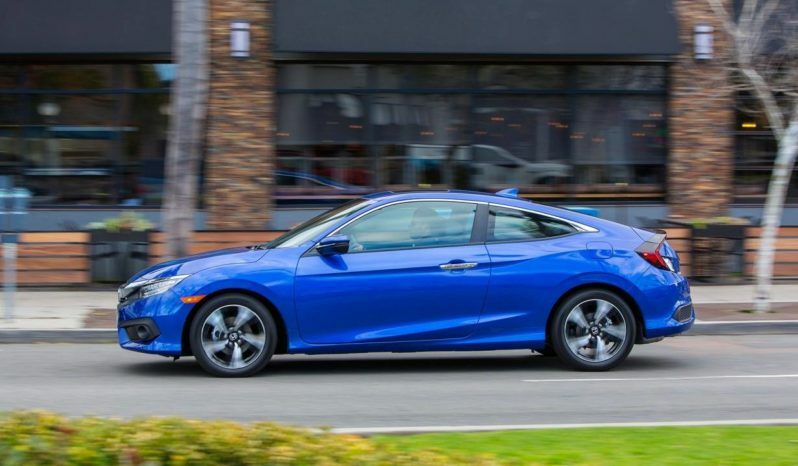 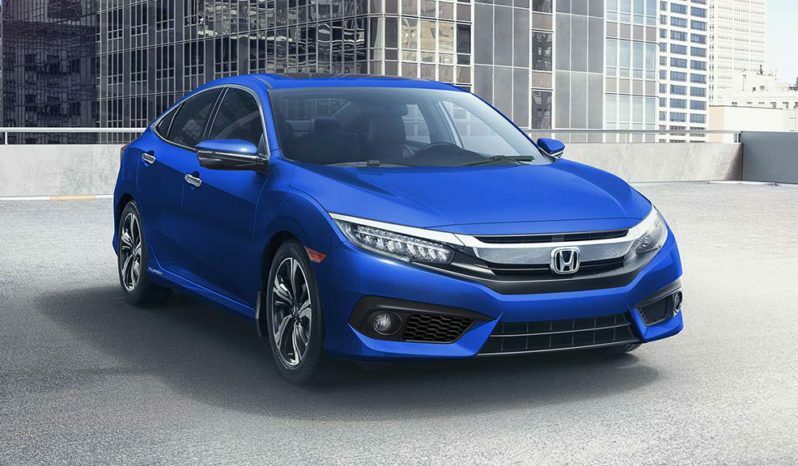 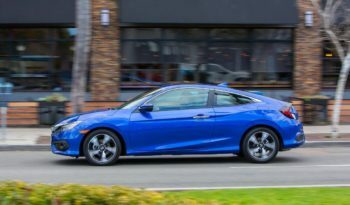 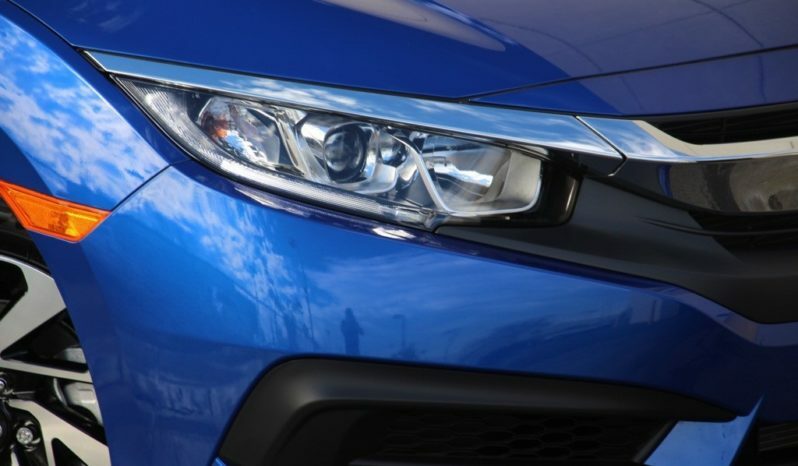 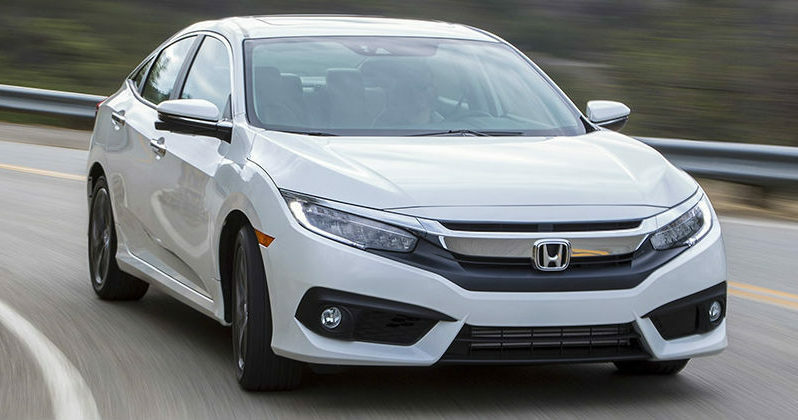 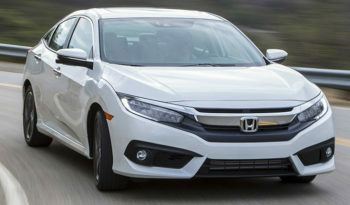 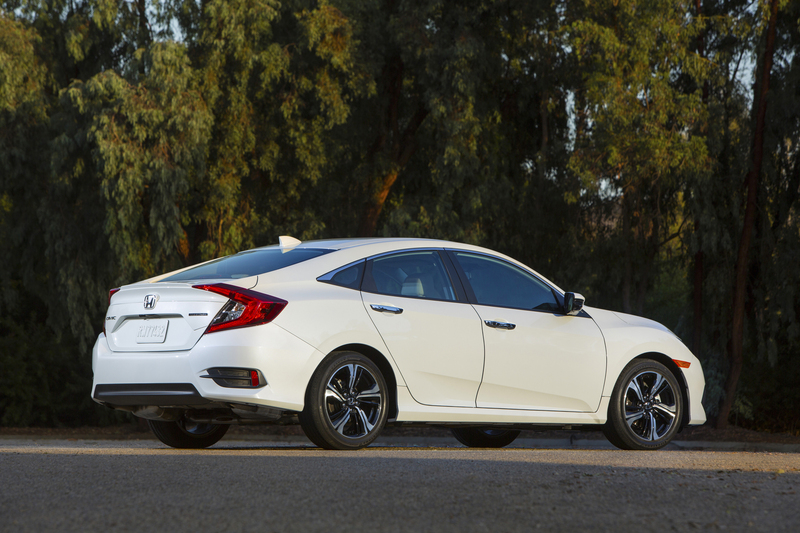 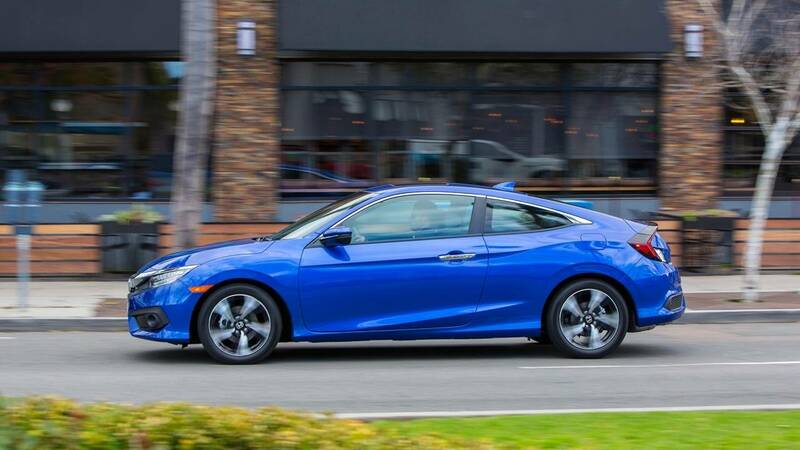 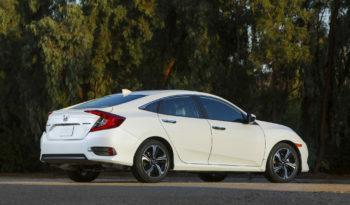 Forty years from the introduction of the first Honda Civic, the all-new Civic sets an all-new standard in compact car style and performance. 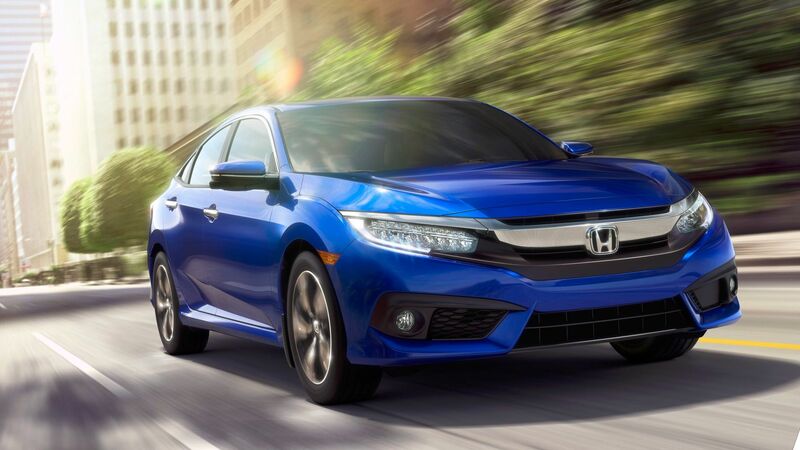 With sleek, sporty lines and an improved power-to-weight ratio, it’s a driver’s delight. 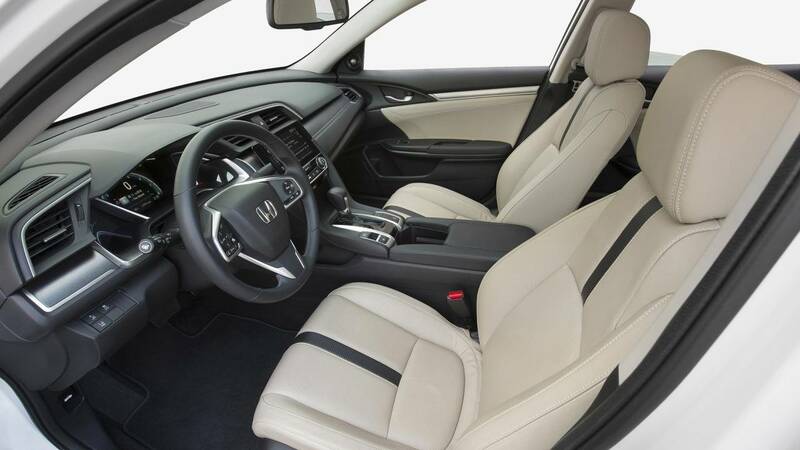 Your passengers will love it, too, because the spacious cabin is loaded with premium features for class-above comfort and convenience. 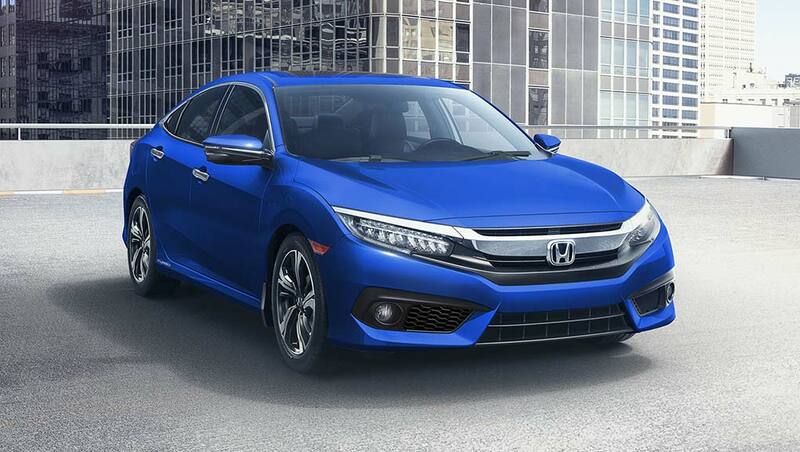 The 2017 Civic – it’s all new, and quite simply stunning.